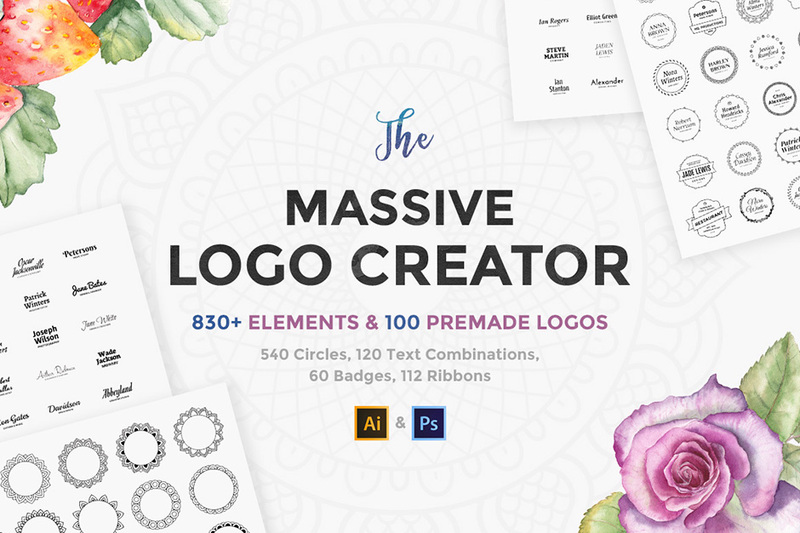 This is our huge Logo Creator which features tonnes of elements that you can use to create professional grade logos. It includes all kinds of items in different styles: from mandala elements to simple and minimal or feminine ones. This kit is for everyone! You can use this incredibly useful resource to create literally thousands of combinations in just a few minutes. 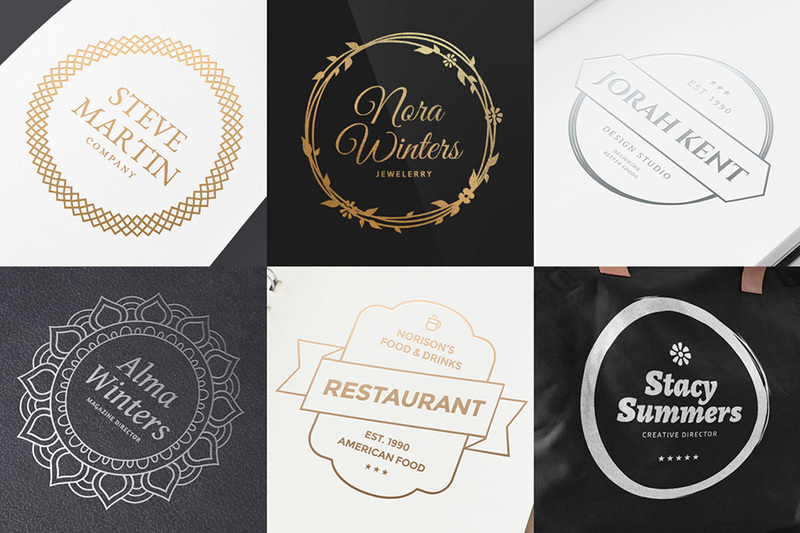 We put months of effort into this big package so you could create any kind of logo almost instantly. 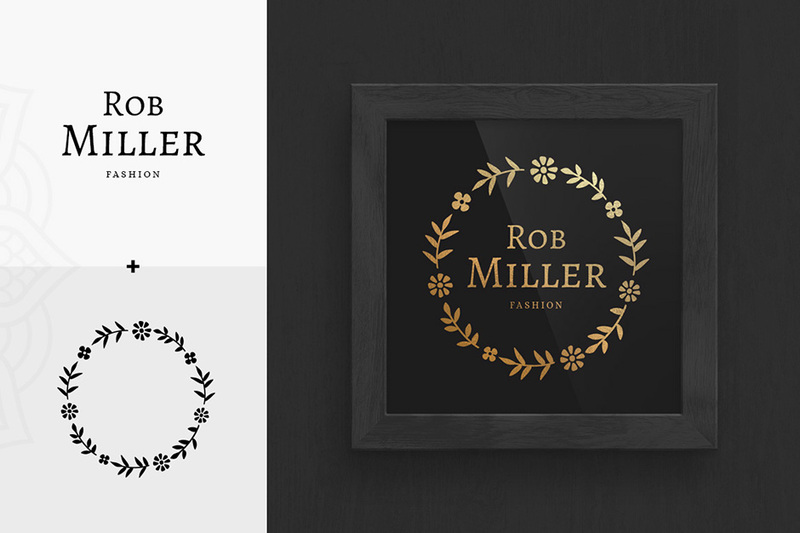 Have a look at the sample logos in the preview images, the results speak for themselves! Photoshop and Illustrator – All the logo elements are vectors that you can use in either Illustrator or Photoshop so you can scale them to any size you wish. Combining elements is very simple and fun. Software compatibility: Adobe Photoshop and Illustrator CS3 or newer. 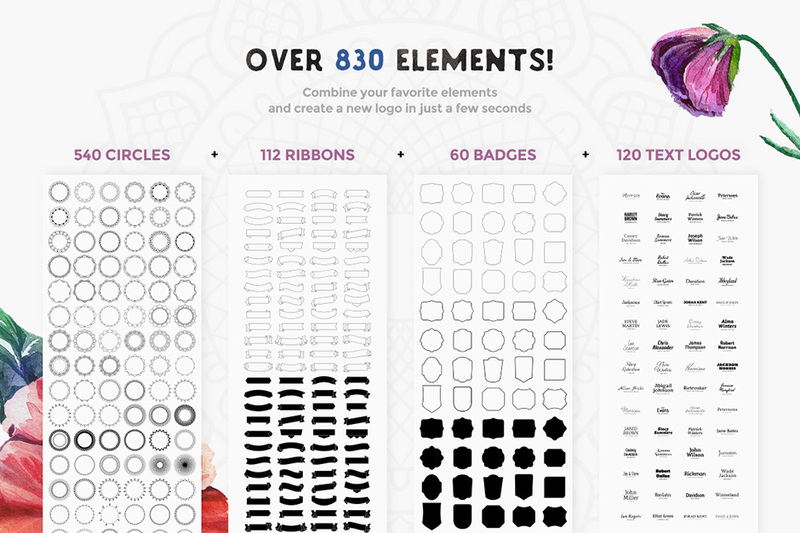 A huge collection of Vector Elements! File size is approx 535.6MB (947MB unzipped), offered as a single download.